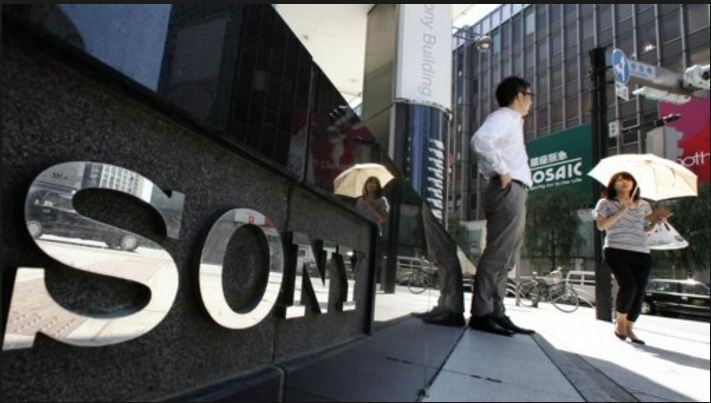 Sony Corp (ADR) (NYSE:SNE) subsidiary Sony Pictures hit the headlines on November 25, as news of hacking of its computer system set cyber-world on red alert! As corporations across the globe tightened their watch over their computer systems, Sony Pictures Entertainment announced that hackers forced its systems to shut down. Amidst fears of loss and breach of sensitive data, Sony needs to grapple with long-term financial impact as the hack spilled many of its yet-to-be released films online. This includes the much-awaited ‘Annie’ a remake of a classic. Nearly a week after the cyber-attack, on Monday, the US federal authorities, FBI, confirmed that the cyber-attack originated in North Korea. The Telegraph posted similar reports confirming that the cyber- attack was carried out to bring down Sony, because the movie production house had made a movie in which CIA officials assassinate North Korean leader Kim Jon-un. Reuters reported FBI issued a warning to the US business corporations of ‘malicious software’ that could be as destructive as the recent Sony Pictures Entertainment. FBI’s ‘confidential’ five page message merely listed technical aspects of the malicious software. It asked businesses that suspect or counter similar software are to respond to FBI advice. Meanwhile, Sony spokeswoman reported that currently many of important services were “restored. “ She added that the company was “working closely with law enforcement officials to investigate the matter.” Sony Corporation has since hired leading malicious software forensics company FireEye Inc’s (NASDAQ:FEYE) Mandiant to restore the network.